Our range of products include soap nuts, saffron meditation cushion, buck wheat meditation, meditation cushion set, meditation cushion maroon and kids yoga blanket. Soap Nuts are a natural washing detergent that is literally grown on trees. 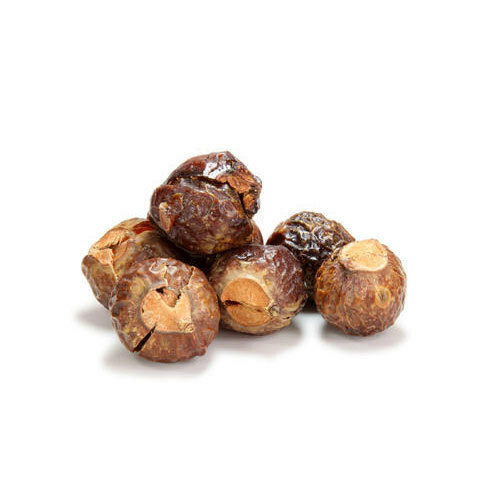 The Soapnut shells contain Saponins which on contact with water release mild suds and can be used as an environmentally friendly alternative to Laundry detergent in washing machines. 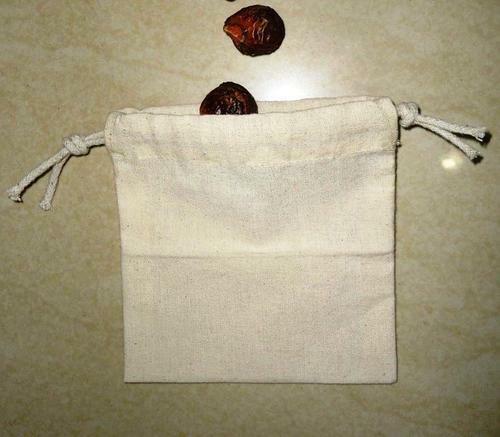 In India and Nepal the soap nuts have been used as a washing detergent for hundreds of years. Modern day thinking that we should consider the future of the planet we live in have made Soap Nuts popular. Not only are they effective but the Soap Nuts are also relatively cheap compared to supermarket bought washing powder. We are mainly looking for foreign Enquiries. 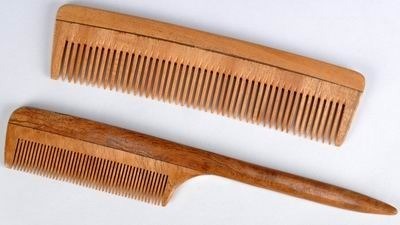 Around 1 Kg of soapnuts can be used for more than 100 loads of laundry. Our Saffron Meditation cushions are made from 100% cotton twill fabric and stuffed with Buckwheat hulls. The Meditation cushions often thought of as only a yoga cushion or meditation cushion has many other uses. 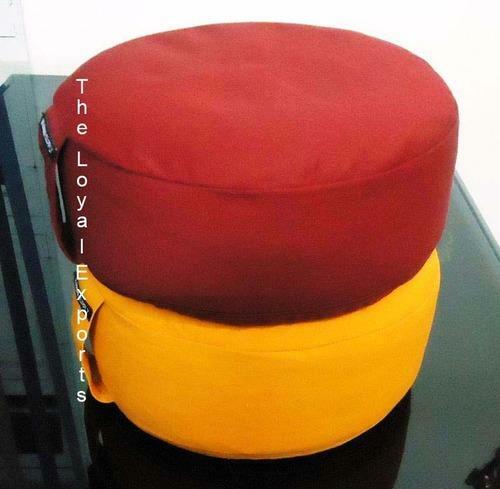 It is perfect for sitting meditation and pranayama practice etc. 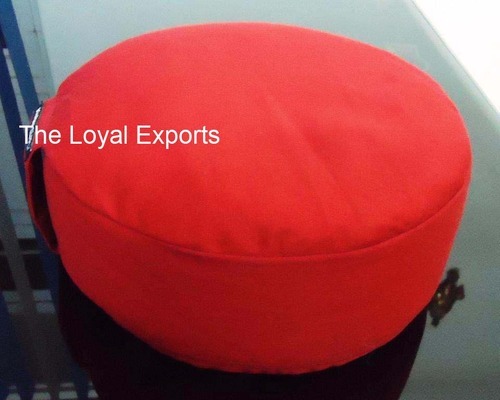 Meditation cushion can be customized as per the requirements of our clients. We are mainly looking for foreign Enquiries. Our Natural Meditation cushions are made from 100% cotton twill fabric and stuffed with Buckwheat hulls. The Meditation cushions often thought of as only a yoga cushion or meditation cushion has many other uses. It is perfect for sitting meditation and pranayama practice etc. 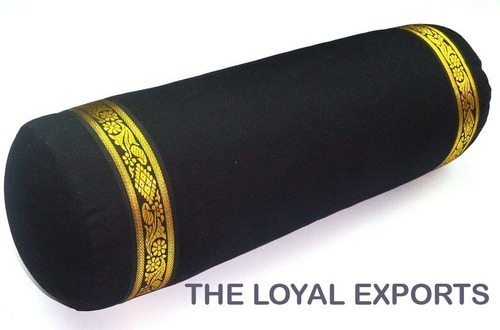 Meditation cushion can be customized as per the requirements of our clients. We are mainly looking for foreign Enquiries. Features- Heavy & sturdy cotton cover Has a reinforced handle at the side Available in variety of colors Any size as per clients requirement. Our Set of 2 Meditation cushions are made from 100% cotton twill fabric and stuffed with Buckwheat hulls. The Meditation cushions often thought of as only a yoga cushion or meditation cushion has many other uses. It is perfect for sitting meditation and pranayama practice etc. 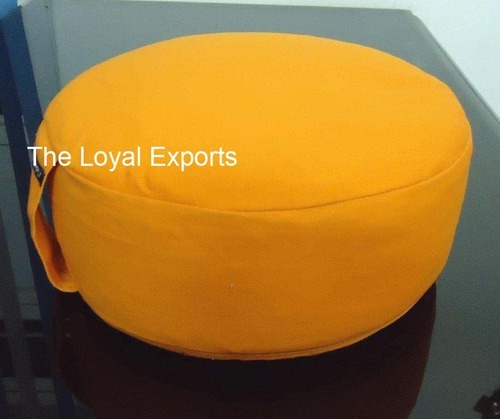 Meditation cushion can be customized as per the requirements of our clients. We are mainly looking for foreign Enquiries. Our Meditation cushions are made from 100% cotton twill fabric and stuffed with Buckwheat hulls. The Meditation cushions often thought of as only a yoga cushion or meditation cushion has many other uses. It is perfect for sitting meditation and pranayama practice etc. 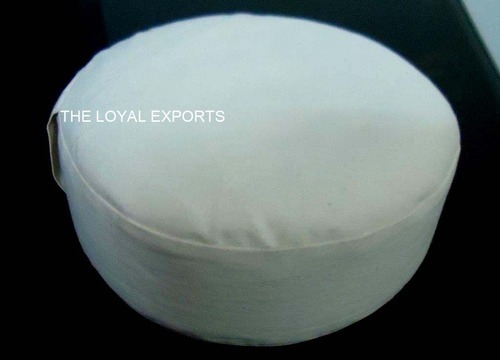 Meditation cushion can be customized as per the requirements of our clients. We are mainly looking for foreign Enquiries. We offer Kids Yoga Blanket. Our ranges of cotton yoga blankets are a highly versatile prop. These are made out of 100% hand - woven cotton and it’s provides excellent comfort, warmth, grip and stability. Available in plain & AZO free dyed. 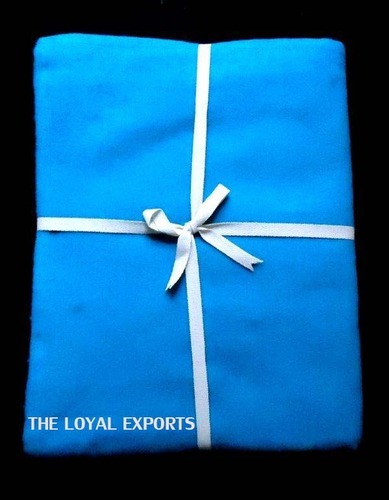 Blankets can be customized as per the requirements of our clients. We offer Kids Yoga Blanket. Our ranges of cotton yoga blankets are a highly versatile prop. These are made out of 100% hand-woven cotton and it’s provides excellent comfort, warmth, grip and stability. 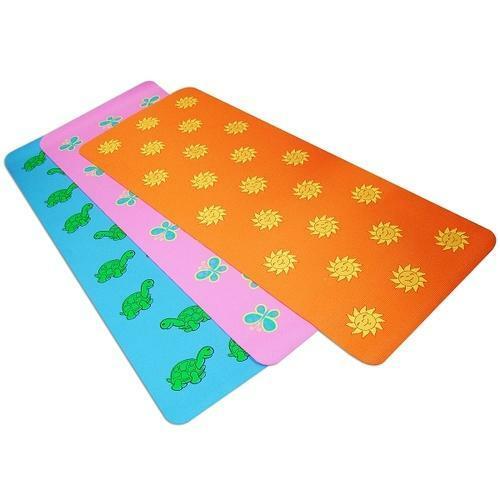 We offer Kids Yoga Blanket. Our ranges of cotton yoga blankets are a highly versatile prop. These are made out of 100% hand-woven cotton and its provides excellent comfort, warmth, grip and stability. Size 150 x 100 CM 100% Cotton Available in plain & AZO free dyed. 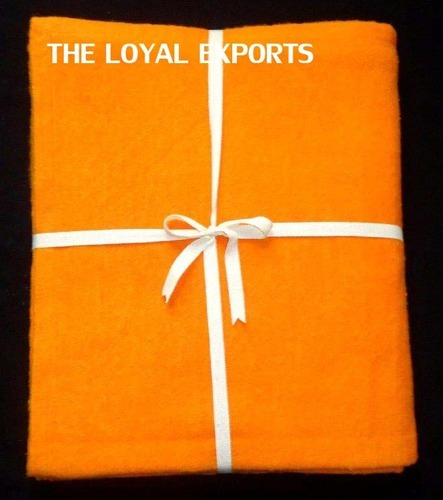 Blankets can be customized as per the requirements of our clients. Packaging Details: As per clients requirements. 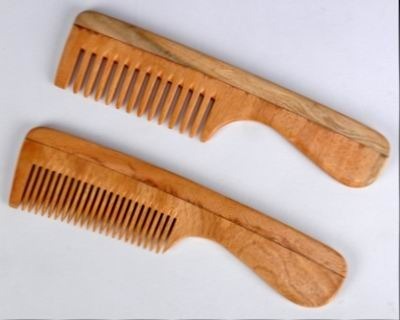 Looking for “Other Yoga Props”?